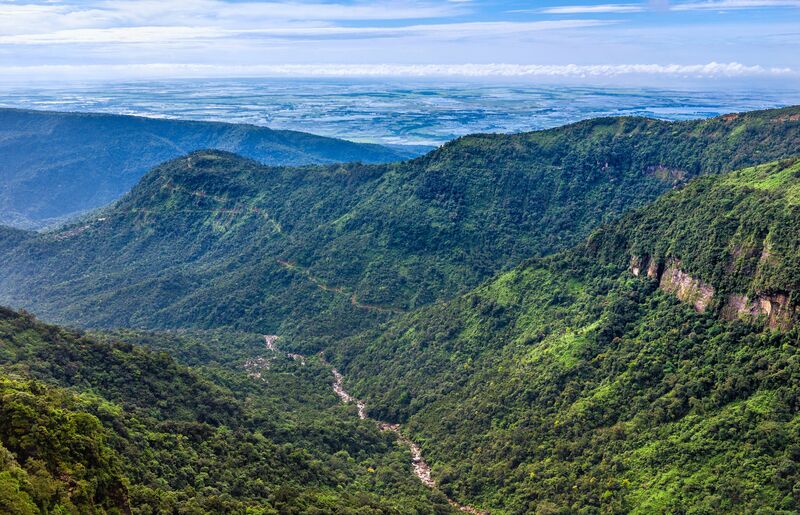 Shillong, the capital of Meghalaya in India, is one of the country’s smallest states. The city sits in the far northeastern part of India, near Bhutan and Bangladesh. Shillong is a popular site for ecotourism, as the natural landscape includes rolling hills and waterfalls. A small capital with beautiful green parks and lakes. Roads meander through green zones. A peaceful and a beautiful place to go! One can expect a variety of things, scenic beauty, amazing north-eastern cuisine - spicy pork dishes, most rock bands that come into the country, have performed here - Scorpions, Firehouse, etc. Planning to go here end of this year for new years and look forward to party, explore & eat..!! I love Shillong. I ahve been there twice. very nice hill station.